VASCO Worldwide is an avant-garde travel service, providing travellers worldwide with a wide array of products and services, assuring comfort, affordability and security. VASCO helps over 14 million people annually with everything from VISA acquisition to the right backpack. VASCO needed a single point of truth, as their information was inconsistent, hindering growth. Their analysts were spending too much time looking for data and too little time analysing. In this interview, Jedox Head of Market Awareness for Asia Sam Perrin speaks to VASCO’s Head of Process Excellence Parthasarathy Sivaraman, about how VASCO revolutionized their corporate efficiency with Jedox. 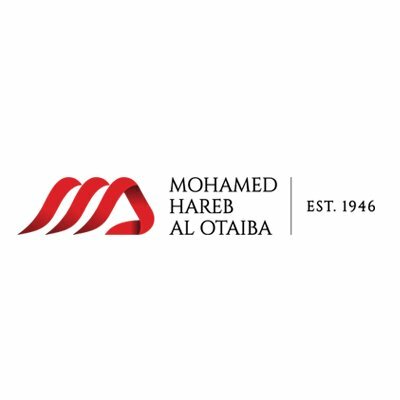 Mohamed Hareb Al Otaiba, established in 1946, is one of the oldest trading organizations in United Arab Emirates. Initially set up in Abu Dhabi as a general trading and offshore services establishment, the company expanded its operations securing exclusive agency rights of a multitude of internationally branded products including among others high quality food service equipment, domestic appliances, bowling lanes, leisure and sports equipment and office equipment’s. a new showroom and an office was set up in 1973 in Dubai, which was fast developing into a major Middle East market. Since then the operations of the company have increased multifold and Al Otaiba name came to be associated with many prestigious projects in the region. 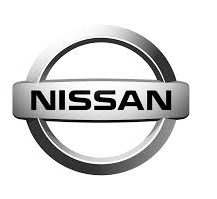 More international brands/agencies were added to the product fold.